Please feel free to make an appointment at your convenience for other times. Click Image below to view Featured Listings. 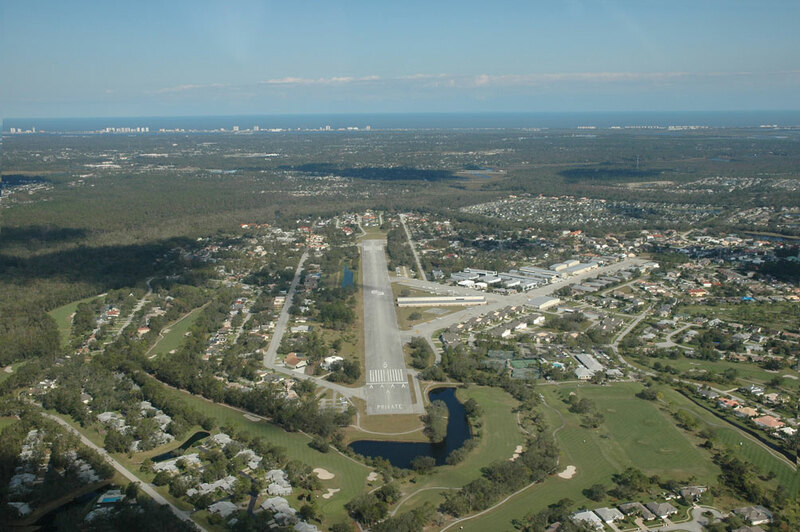 The Spruce Creek Airpark community is built around its private airport – Airport Identifier 7FL6. The airport’s asphalt runway is 4,000 feet long, and the maximum weight of aircraft operating on it is 30,000 pounds. 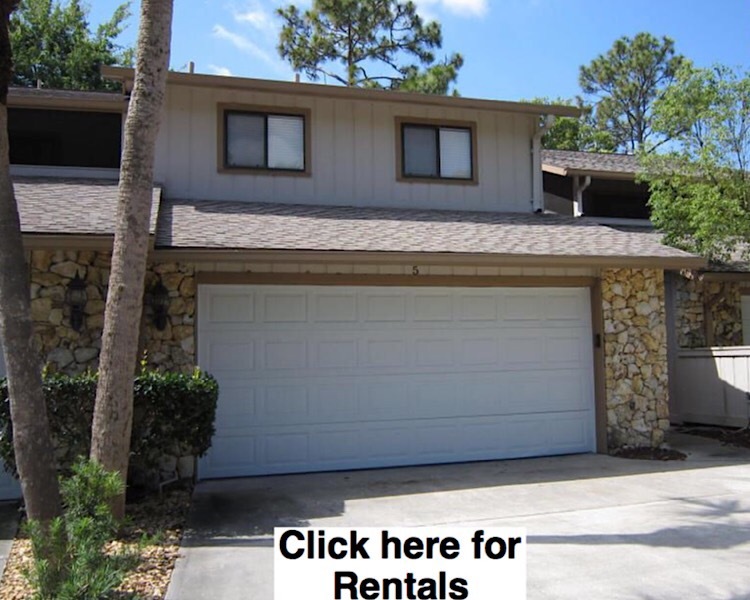 Guest parking is available for visitors, free day tie down, overnight $5.00 per night. Interested families can join the Spruce Creek Flying Club for just $10 per year. 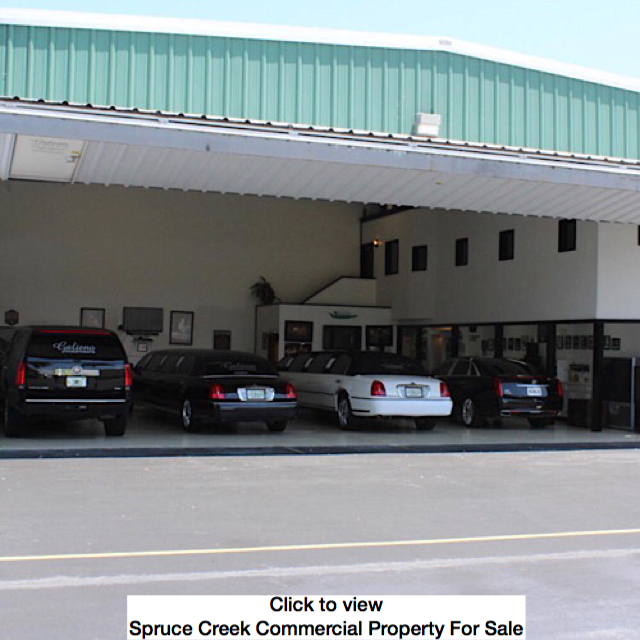 Real estate in Spruce Creek remains desired not only because of the Spruce Creek Airport (7FL6), but also thanks to the many facilities and activities available to its residents. 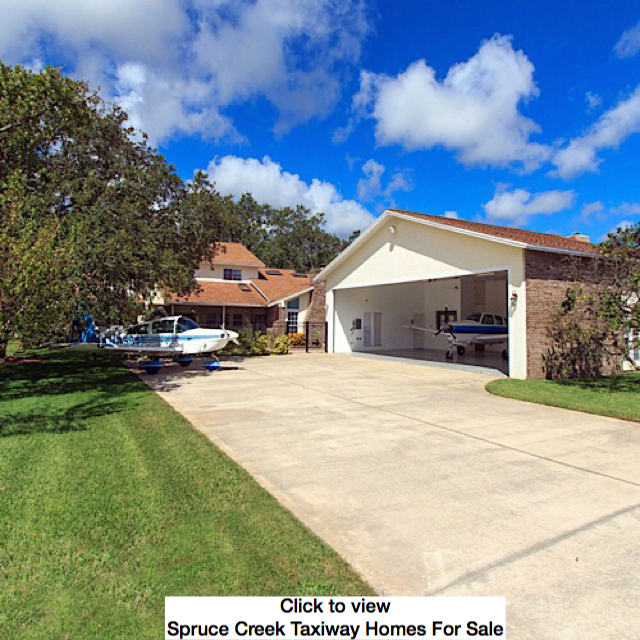 The Spruce Creek Country Club offers a full 18-hole golf course (with a fleet of 75 golf carts). While challenging enough for golf lovers, the course is also perfect for novices and beginners. The club also has eight tennis courts, and for indoor relaxation boasts a dance floor, a lounge, and food and beverage services. 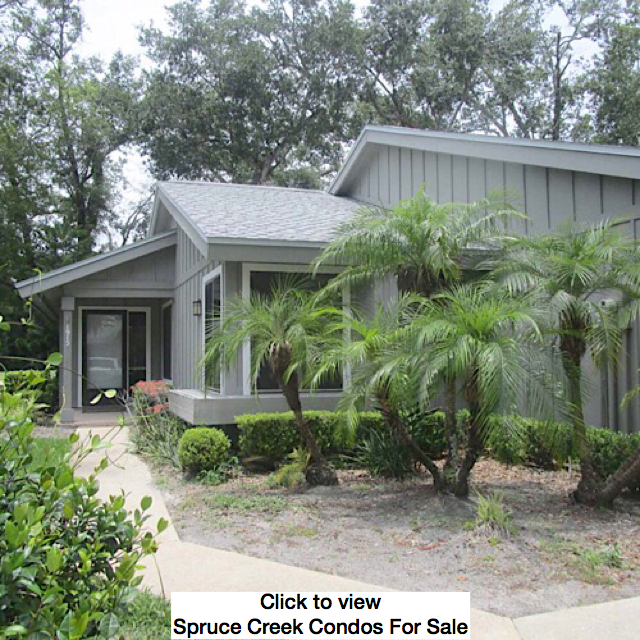 It’s easy for nature lovers to enjoy Spruce Creek, because the area is intricately linked with the outdoors. Fishing, swimming, canoeing, jogging, walking, and bicycling are ways the residents connect with the world around them. 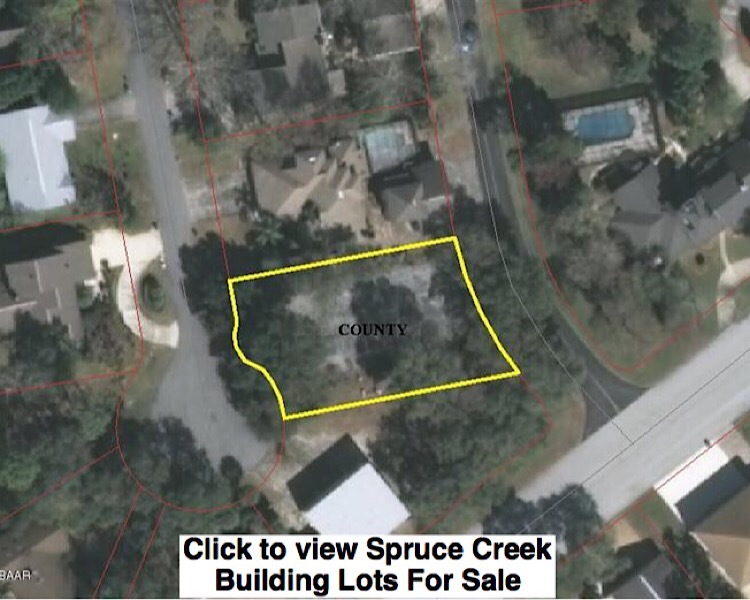 The Spruce Creek Property Owners Association (POA) manages the community. There are several committees which make up the POA, including committees on security, the airport (7FL6), and community relations. Perhaps the POA’s most critical job is managing the airport facilities, which they aim to keep available for flying: 90% of property owners must agree for any change or limitation in the airport’s use to happen. The POA also handles maintenance in much of the community, as well as security. Spruce Creek Airpark isn’t just for adults to enjoy—it’s geared to help children feel welcome and have fun as well. 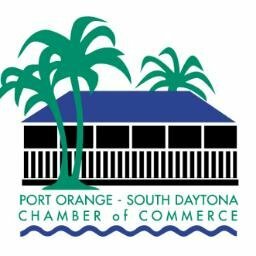 The Spruce Creek Toy Parade is an annual Christmas event that appeals to adults and children alike. The parade shows off airplanes, boats, cars, and golf carts, all festively decorated. And the Children’s Recreation Committee, made up of volunteers, creates activities that promote safe, fun lifestyles among the community’s children. 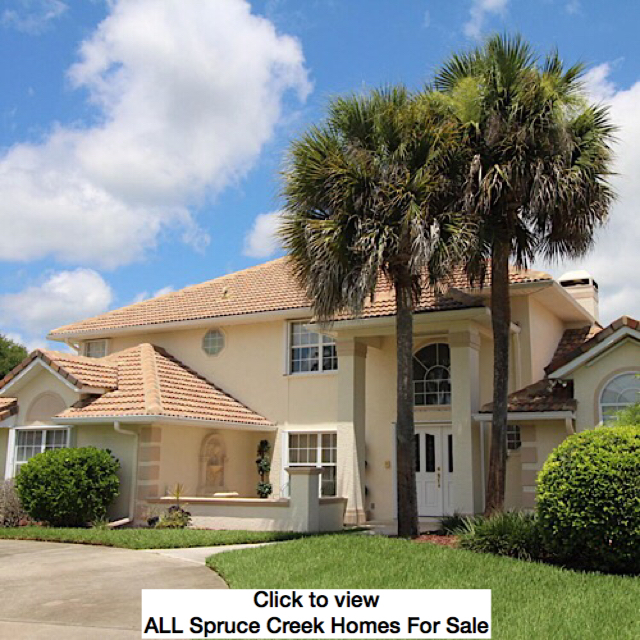 When it comes to Spruce Creek Airpark homes for sale, the variety is truly stunning. Prospective buyers will find everything from condos to larger estates with built-in hangars. 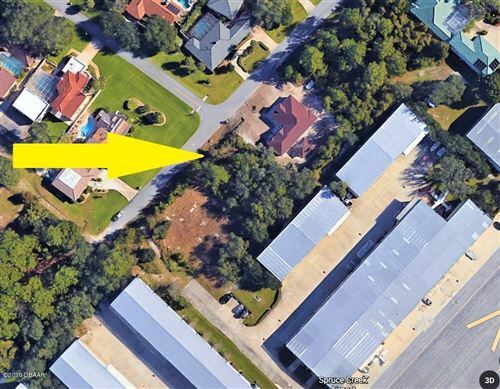 Additionally, there are properties available that are sure to suit a wide variety of tastes—whether you’re looking for a taxiway home that gives taxiway access and a hangar, or a relaxed home located near the community’s golf course.